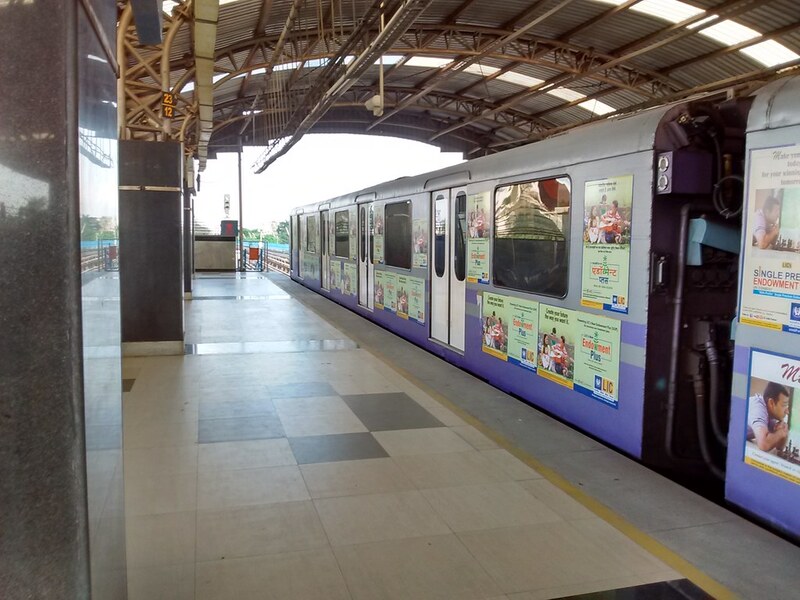 Kolkata: The Mahakaran station site is likely to be handed over to Kolkata Metro Rail Corporation (KMRC), the executing agency of East-West Metro, Today. The process of cordoning off the site for the construction of the station will start on Wednesday. The Esplanade & Mahakaran stations will have 2 entrances & 2 exits. The construction of Esplanade station, planned as the interchange between the North-South, East-West & Joka BBD Bag lines, has already begun. Such an interchange of 3 Metro lines is extremely rare in India. The surface bus & tram stations will also be redesigned to turn the station into a major transport hub. The estimated time for the completion of stations is around 3 years.